Supplying high quality magazine print 3 years and counting! Gatwick Diamond Business (gdb) have been representing, supporting and empowering local businesses since 1957. A financially and politically independent body they are a respected and sought after voice for local businesses in Sussex. 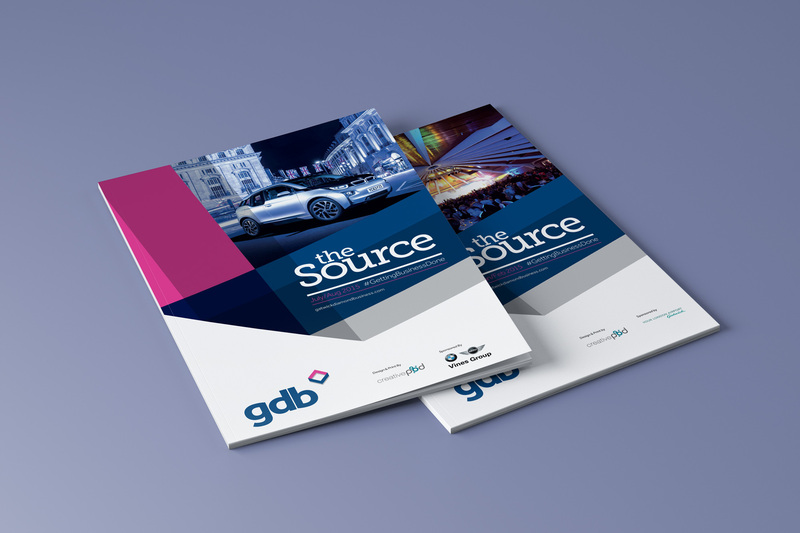 To help voice the stories, successes, events and new appointments of its many members gdb launched The Source Magazine. Distributed to all of gdb’s members and stakeholders, the requirement was for a design agency to work closely with gdb, to artwork the publication, whilst still conveying gdb’s brand ethos. 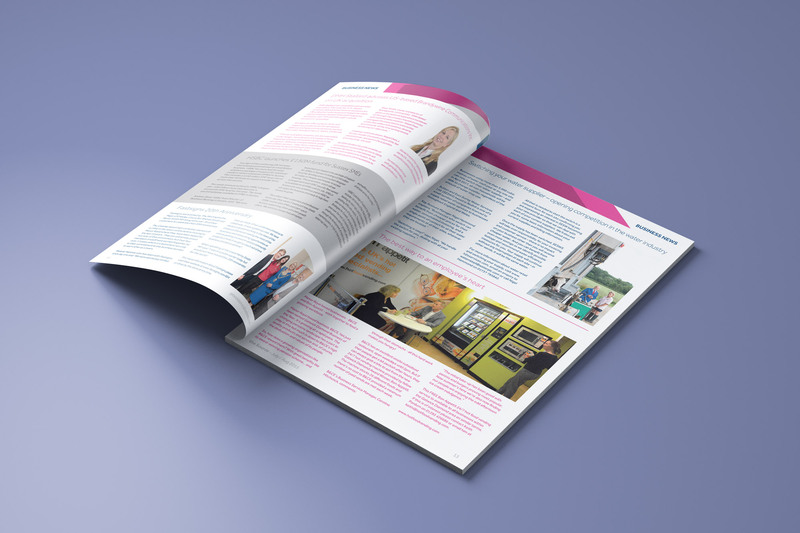 At Creative Pod, we worked closely with the gdb team on article content, imagery, layout and branding - ensuring top quality artwork and a consistent look and feel across each publication. 3 years and over 18 publications later, we are still working closely with the gdb team and are proud of the close working relationship we have developed.